Welcome to 198 Church Road. 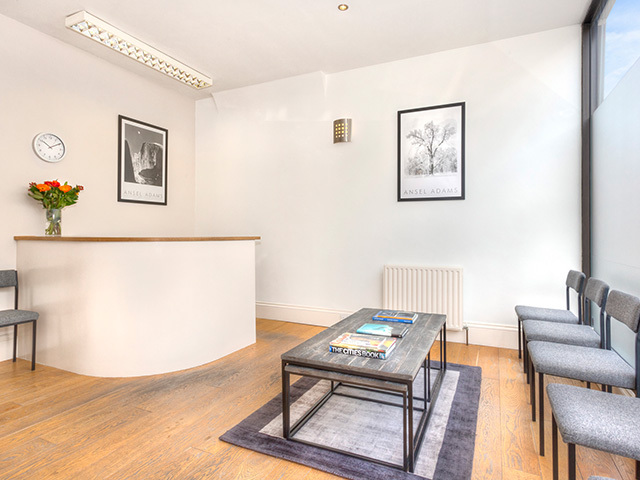 We offer a counselling and psychotherapy service for the people of Brighton & Hove and consulting rooms to rent for local practitioners. If you’ve visited our website because you’re considering having counselling or psychotherapy click here. 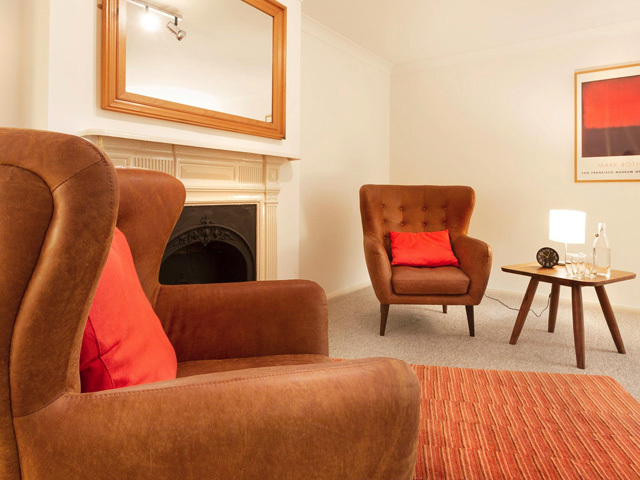 If you’re a professional counsellor and/or psychotherapist looking to rent a room at 198 click here.